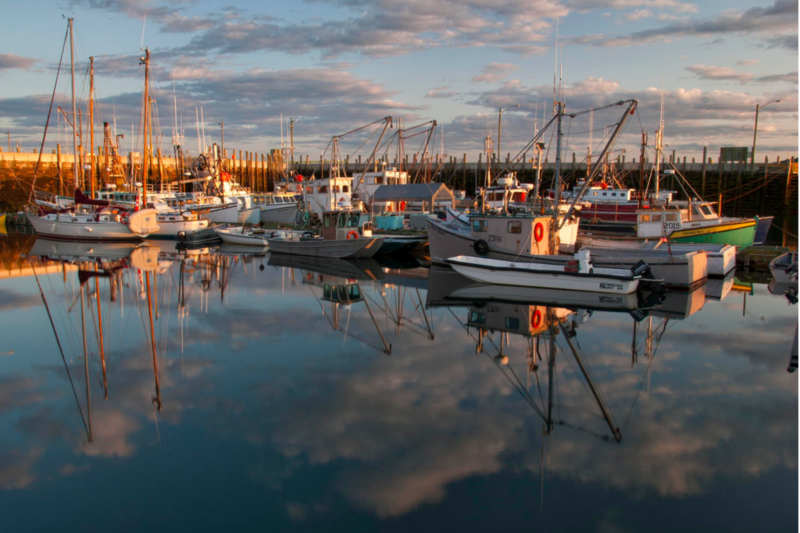 New Brunswick’s famed Bay of Fundy coast, culturally-vibrant cities like St. Andrews by-the-Sea, and historic sites such as Campobello island are enticing travelers to experience Atlantic Canada in 2019. 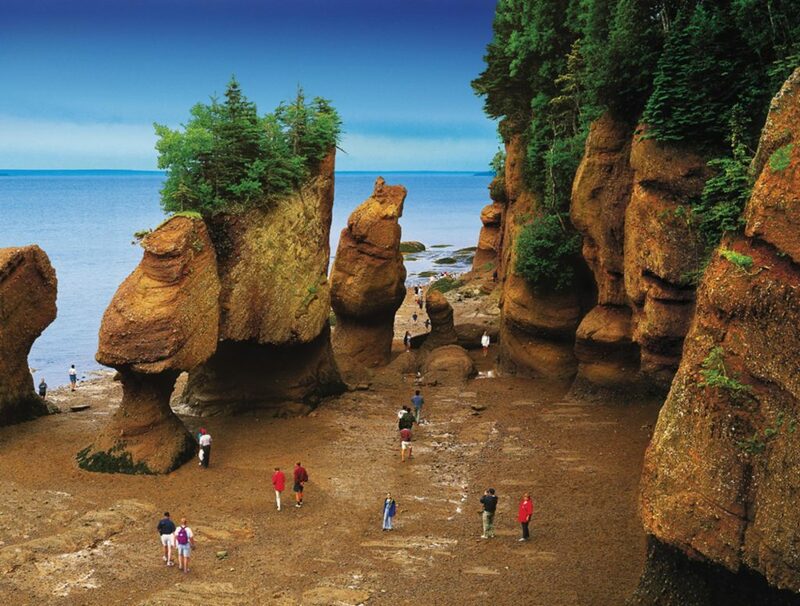 Whether it’s a walk on the ocean floor at Hopewell Rocks, or a visit to Franklin and Eleanor Roosevelt’s beloved Campobello Island, USTOA member packaged travel itineraries give you a chance to dive into this diverse destination. Here is a sample of USTOA member packages to inspire a getaway to the Maritimes next year. 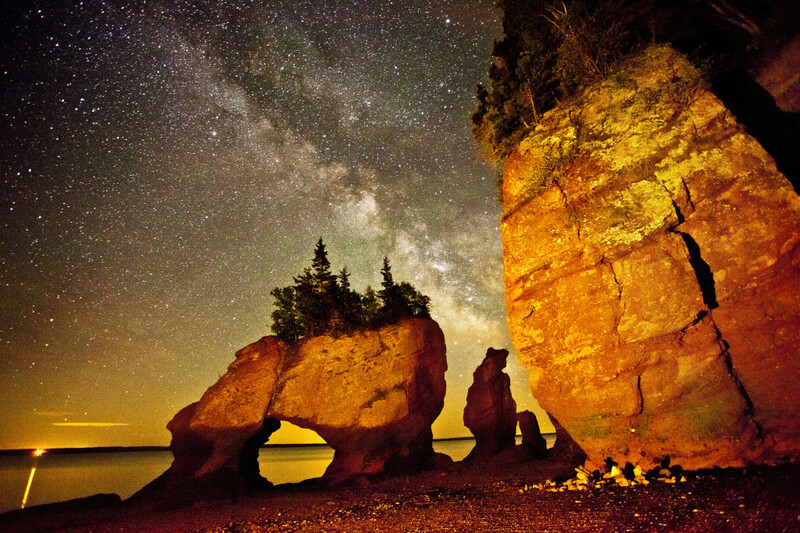 For more information on New Brunswick visit https://ustoa.com/why-we-travel/new-brunswick.